Instagram Video Package - On Sale Now For Only $20! 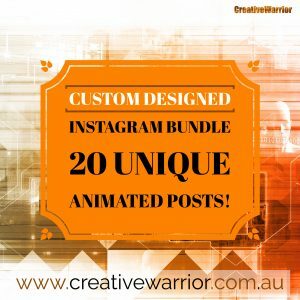 These 20 inspiring Instagram posts comprise of animated videos that will catch the attention of your followers and enhance the look of your social feed! You can watch the preview video below to see the full collection. 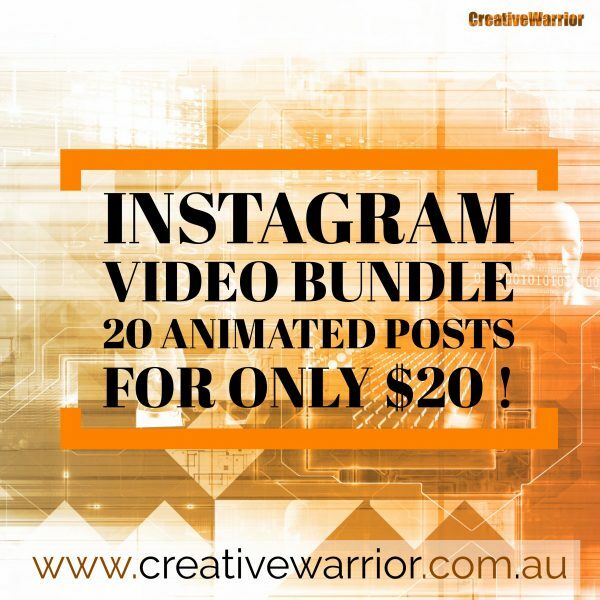 These videos are square in format so ideal for Instagram but also suitable for Facebook. We can also customise these videos by including your branding and specific wording or images relevant to your business. Simply contact us and we would be happy to help. When you purchase you will get a downloadable zip file containing all 20 individual videos without the watermark as well as static images of each one. Here is a preview of the Instagram Video Package – it shows all the videos that are included!